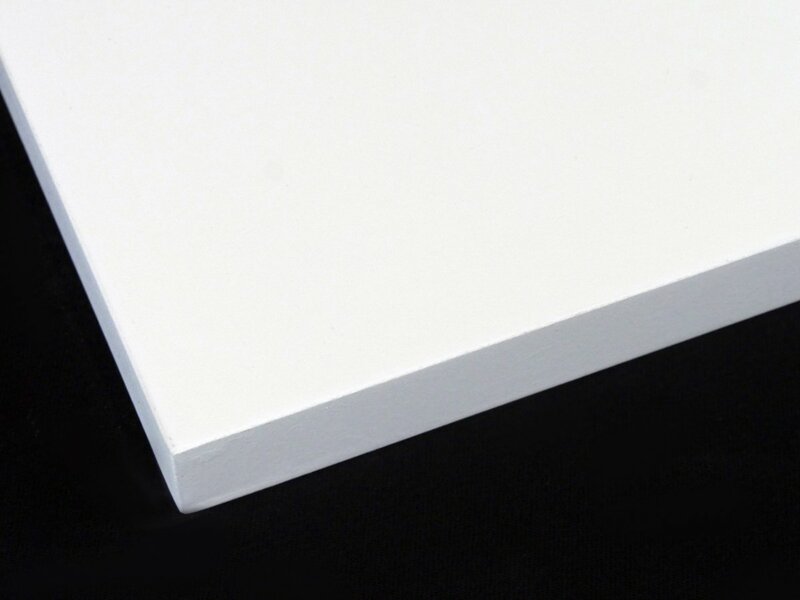 You don’t start work on a painting intending for it to be average. So why start work with an average product? 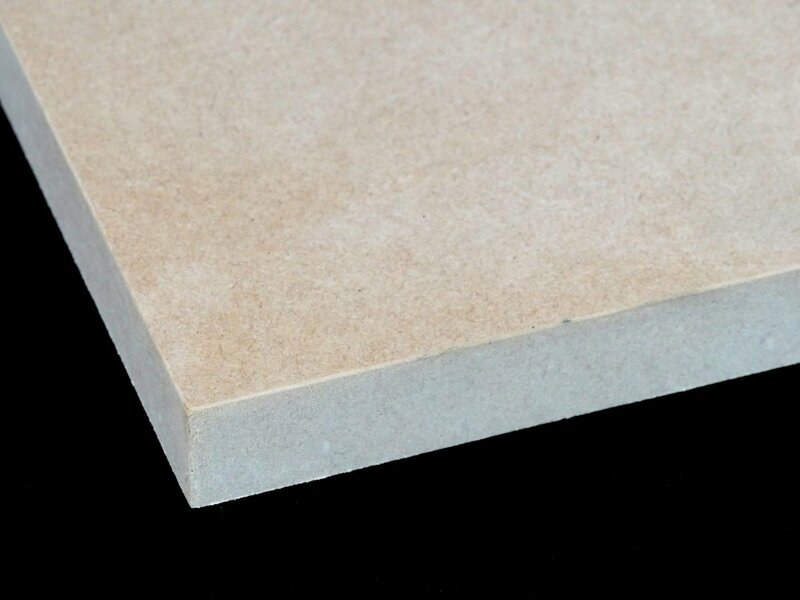 manufactured to the strict guidelines of the Forestry Stewardship Council®. 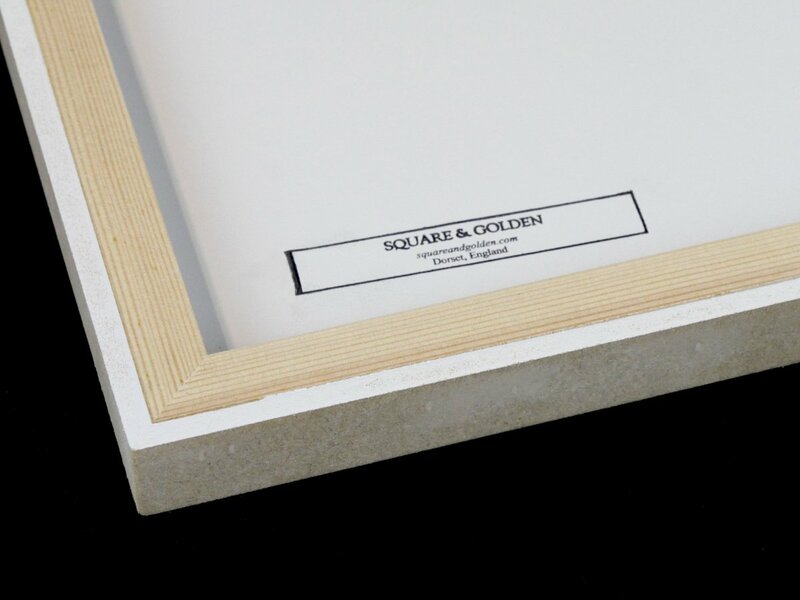 We design all our panels to fit in to our clever fit’n’fix frames. 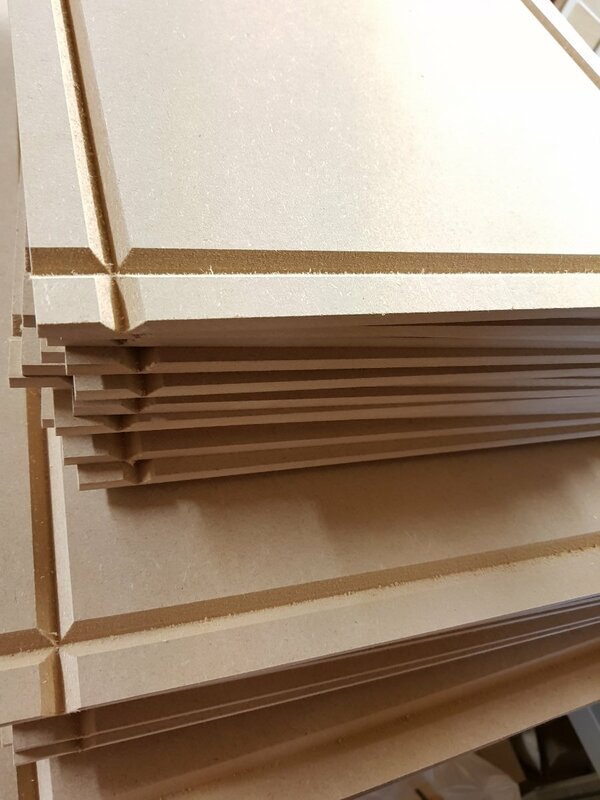 Available in raw or gessoed timber in several profiles. 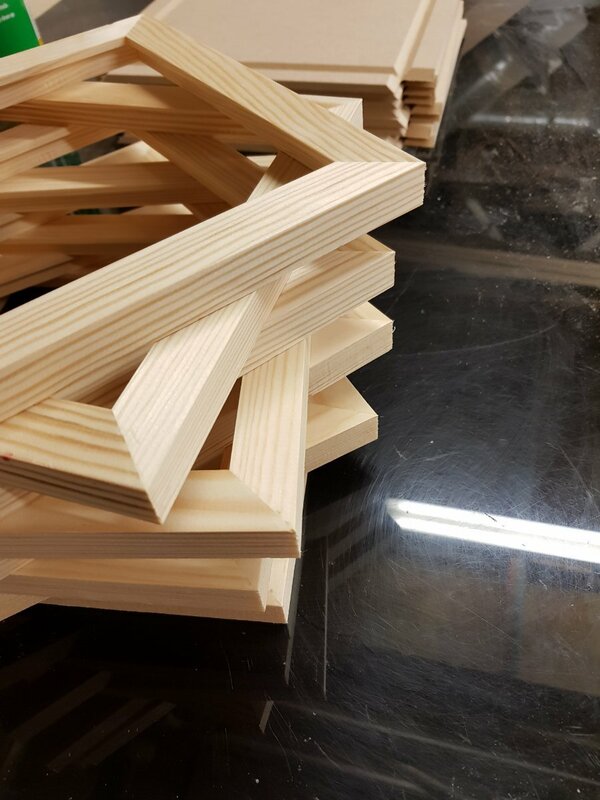 PSSSTTT … WANT TO SEE HOW THEY ARE MADE? But nothing will match the quality for the price. Plus you can feel good due to the moral responsibility that this product has demanded. 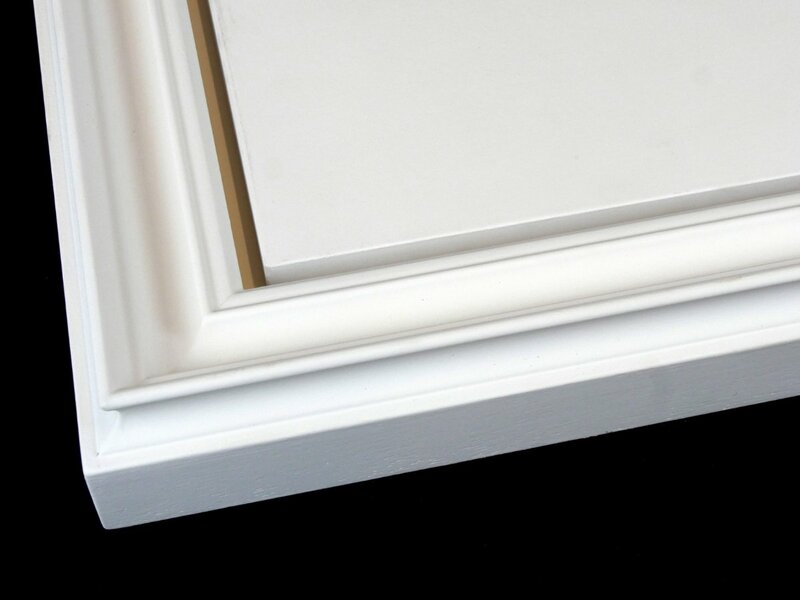 With the flawless finish and immaculate edges, we challenge you to find anything as impressive. 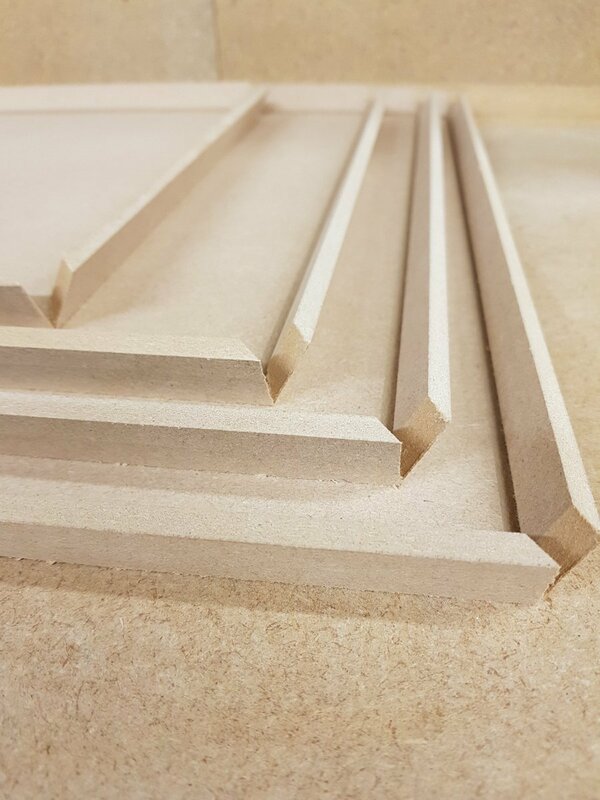 We produce a range of beautiful frames, designed specifically for the panel. 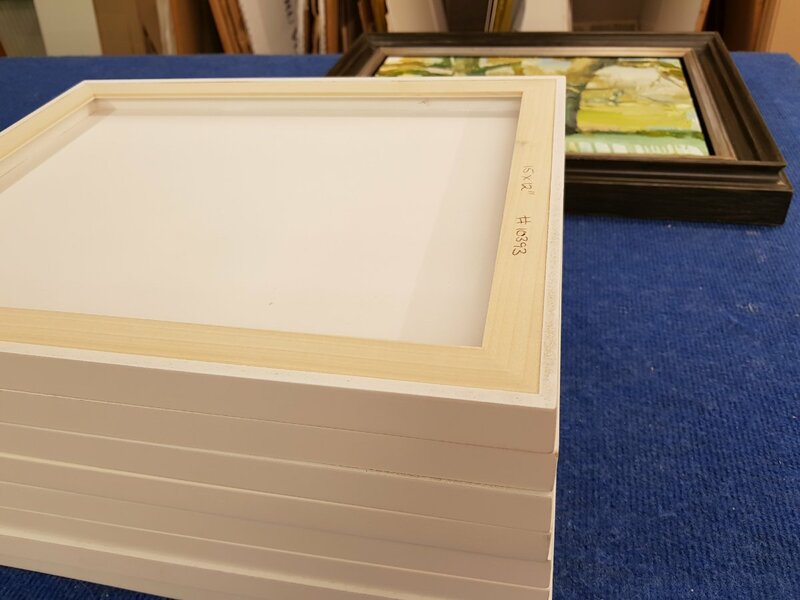 We supply these frames as raw timber or gessoed to suit your own needs. 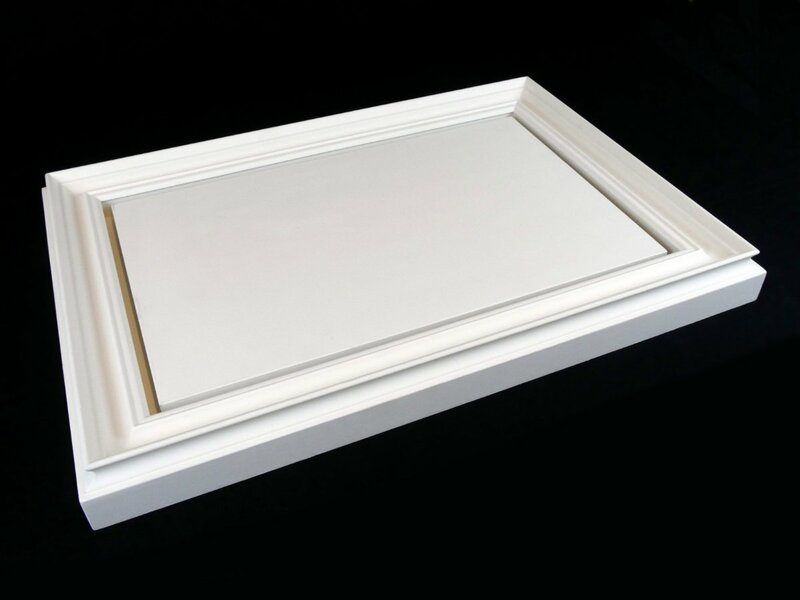 We are also delighted to apply any of our own hand-finishes to your frame. WOULD YOU LIKE A SAMPLE? Say Hello!